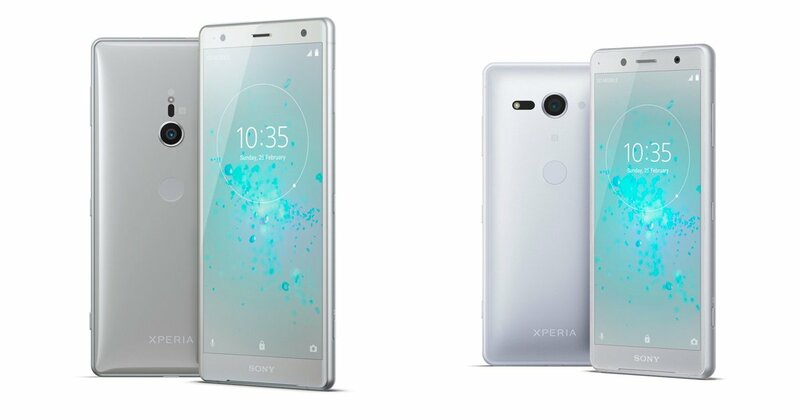 Sony has launched Sony Xperia XZ2 and Xperia XZ2 compact at MWC 2018. Both phones come with 18:9 Display, Snapdragon 845 processor, 4GB RAM and 19MP Rear Camera. Check out whats difference between Xperia XZ2 and Xperia XZ2 Compact. Both phones with Glass body, Xperia XZ2 has a 5.7-inch (2160 x 1080 pixels) 18:9 Triluminos HDR Display with Corning Gorilla Glass 5 protection whereas Xperia XZ2 comes with 5-inch (2160 x 1080 pixels) 18:9 Triluminos HDR Display with Corning Gorilla Glass 5 protection both are powered by Snapdragon 845 SoC with 4GB RAM and 64GB onboard storage, which can be further expanded up to 400GB via microSD.IP68-certified for water- and dust-resistance. Runs on Android Oreo out of the box. In terms of Camera both have 19MP MotionEye unit with f/2.0 aperture, 960fps super-slow-motion recording, and 4K HDR recording. For selfies and video calling, there is 5MP f/2.2 camera on the front.The connectivity features include both single and dual-SIM options, Wi-Fi, Bluetooth 5.0, GPS with GLONASS, Miracast, NFC and USB Type-C. Xperia XZ2 has 3180mAh Battery compared to 2870mAh battery on XZ2 compact. 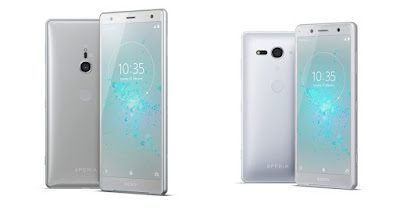 Sony Xperia XZ2 will be available in Liquid Silver, Liquid Black, Deep Green and Ash Pink colour options, while the XZ2 Compact will come in White Silver, Black, Moss Green and Coral Pink hues. Both devices will be available globally starting March. Difference between two phones is Display size and Battery.